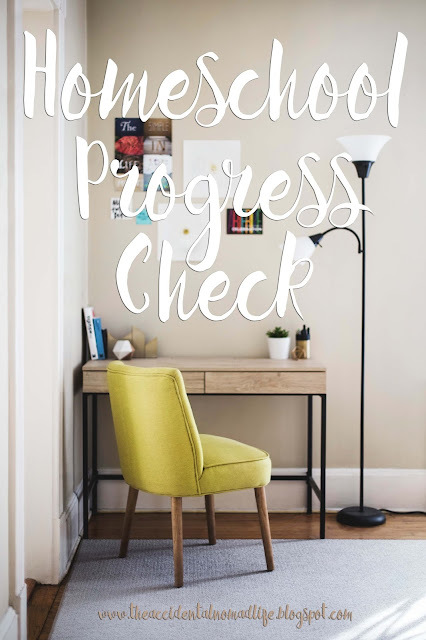 I last checked in back in January and I felt like I wanted to do another check-in because it makes it easy to assess my progress as a teacher and planner for the kids. It's also good accountability. My check-ins will never be showy or extravagant. They reflect our daily doings and how the kids are actually doing. We've had an adjustment through February, with Andrew's job change - it naturally brought about a schedule shift, so we had a couple weeks of adjusting and figuring things out this month. If you'd like to read our homeschooling goals, you can do that here. Time blocking. I have a chalk clock from Target dollar section and I drew on it with chalk, to mark times out, partly for me and partly for Bennett. I have alarms set on my phone at all the right intervals as well. It seems to go really smoothly and it gives me freedom to move through our schooling without feeling like there's so many other things I NEED to be doing. Games. 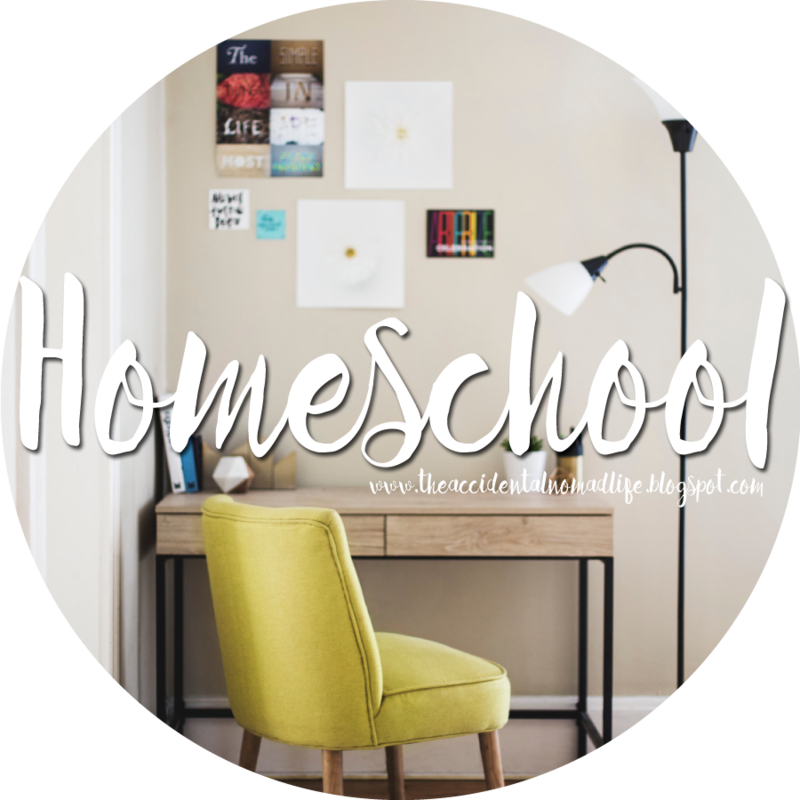 Both of the kids love to play games, so adding games into the school day is super helpful for all of us. They feel like their mom attention is filled up which makes them fight less and I feel more at peace...who knew? I keep them to educational games, we have a memory matching game that is Uppercase/Lowercase letters and a counting game for math. Reading time on the couch. I was struggling with the kids getting antsy, fidgety, and noisy while I was trying to do reading time at the table where we do school . I decided to move it to the couch and it seemed to flip a switch in them and they sat quieter (not necessarily less fidgety), but less antsy for sure. Bennett's reading is becoming smoother and he will sit and read his Bible to himself, just on his own! Reading the Bible is a success in itself! It's just a Beginner Bible so the stories are short and the words are made for him, but it's creating a love in him that will be unending. Memorizing verses and reciting them during trials with them. We've been struggling with the kids listening and obeying (I know - what parent doesn't) but then this week, the verse, "Obey your leaders and submit to their authority" came up. It's been good to recite it when I want to yell at them, I think it's helpful for them to connect too. Parker has taken off with his learning, he is just soaking everything up and really enjoying it. He constantly asks for more to do, so as much as he wants, I give it to him. I'm trying to really monopolize on his desire to learn and do work beside Bennett! He has even begun to write numbers. He still isn't doing letters so well, but numbers he's becoming a whiz at, so that's progress! We started working with money in February, Andrew has developed a real passion to help the boys understand it and manage it well so he set up an allowance system for them. It was hit and miss until I gave the boys an end goal. I had them each tell me one thing they wanted, I found something similar for $10 on Amazon, and now they are SO excited to earn money. I need to make a little goal chart for them so they have a visual, but just knowing what they are working towards is helpful. Coming up, I'd like to begin tackling fractions. Bennett already worked on double digit adding and subtracting - those things come so naturally to him.